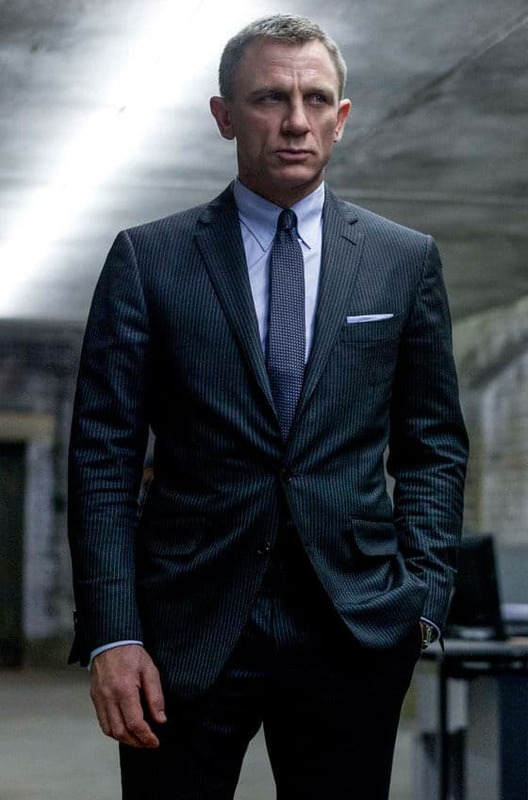 Men are often intimidated by striped suits. They cling to plain worsteds as they would a comfortable but dull job, scared of venturing into the unknown. Stripes often represent a former world, their grandfather’s suit or something at the back of a wardrobe, long out of fashion. However, stripes are one of the most time-resistant patterns in suiting. The outlandish checks that have become du jour in the last couple of years will soon look as they did when the 1970s ended; garish and undignified. 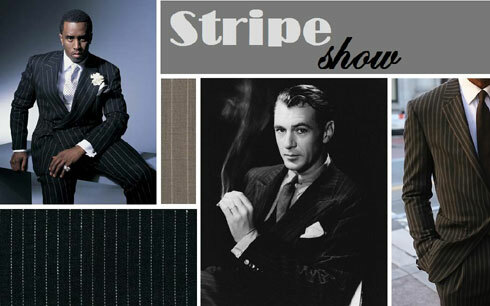 Pinstripes and chalkstripes haven’t really been in fashion since the 1930s, which is an excellent reason to buy them. They aren’t a fashion statement, rather a commitment to a slightly staid but perennial form of menswear. Chalks (thicker, less crisp stripes) in thick flannels are perfect for winter suiting, and they look gorgeous in mid blues as well as mid and dark greys. Pinstripes (thinner, more defined stripes) are often used on thinner, lighter wools and as such make good year round and warmer climate suits. Light and mid greys are best for pinstripes. Avoid going too dark on the backgrounds and too bright on the stripes, as this can look aggressive and costume-y – unless you’re accessorising with a genuine Tommy gun. 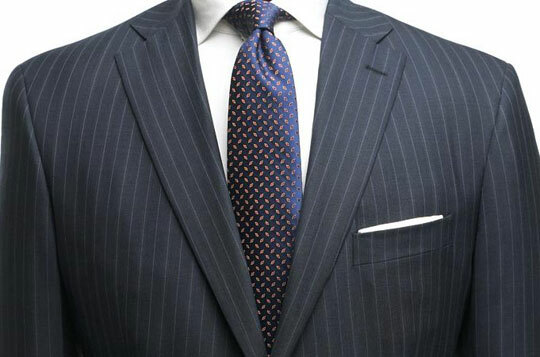 The width and variation of stripe on a chalk or a pin (the distance between the stripes and style of stripe suit) can also leave a man stumped. Overall, the narrower the stripe (less than 2-3cm), the more contemporary the effect; wider stripes look very vintage, which many find appealing. 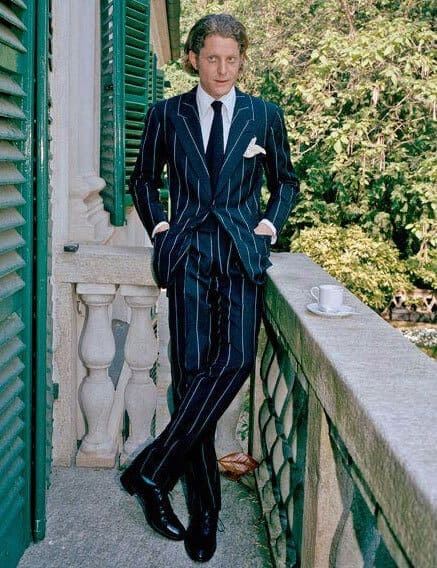 Chalks and pinstripes look great on all styles of suit, but look particularly sharp, in all senses of the word, on double-breasted suits and peak lapel single-breasted suits. 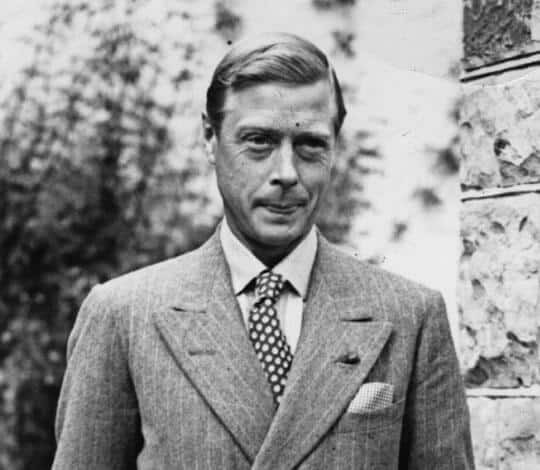 Rather reactionary and hasty fashion writers have written off striped suits as twentieth century relics. 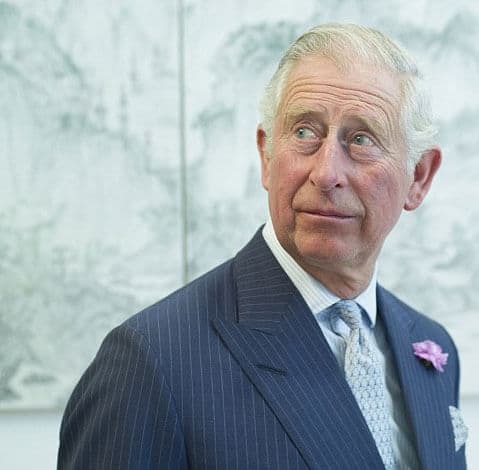 The followers of such folly have agreed to the reasoning that they are only appropriate for the now terribly unfashionable City banker or the East End-born Capone wannabe, neither of which are characters sufficiently savoury for fashion leadership. I myself scoff at such myopic analysis; the stripe is foremost an expression of style, not position or social class. The stripe knows no century or decade in which it must be imprisoned. The manacled confinement in which it finds itself, loathed for its associations and ignored for its aesthetic, is entirely the fault of fashion-centric witch hunters; out to sound the death knell for as many of the 57 varieties as possible. However, the stripe gang has definite leaders. And, though stripes certainly cross social and professional boundaries, there are strong associations with certain types that simply cannot be ignored. Pins and chalks of a half-inch gauge are the classic. Fabulous in double breasted format, or perhaps single breasted with peaked lapels and a waistcoat, this style of stripe is understated and timeless. 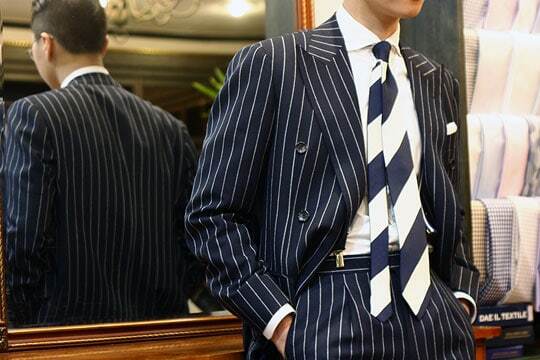 A standard tailoring stripe, this is seen on many proponents of the classic English suit. This is the stripe I would prefer. Stripes of three-quarter inch or full inch gauge are rather more brash and garish; retro gangsters, rappers and wide boys enjoy the punch and the arresting drama of this rather unsubtle choice. They are often worn thickly on black cloth rather than blue or grey which accentuates, somewhat uncomfortably in my view, the dazzling effect. Stripes that are of a quarter-inch gauge or less are odd but certainly less outrageous and make the suit appear, due to the compression of colour – a result of the narrow gauge – ‘unstriped’ from a distance. This is a style of stripe that is becoming ever more popular. When selecting striped suits off the rack, make sure the stripes match at the seams. There is something rather saddening about a bright chalk stripe that fails to do so. In terms of shirt and tie choice, plains are the best background for loud stripes – in other words, let your suit do the talking. A little paisley pocket square would always be welcome. Bright colours work very well with striped suits, particularly pink and lilac. As popular as the aggressively contrasting stripe suits are – black with white stripes – I think the most stylish option is light grey stripes on a dark grey background. A sky blue shirt with a burgundy tie, and possibly a white pocket square, completes this traditional look.